After PUBG Mobile and Fortnite’s Mobile game, another player will enter the battle royale arena. Call of Duty has decided to launch a battle royale for Mobile platform. Call of Duty: Blackout was COD’s take on battle royale where it used the same rules of the genre, but bent it to suit its style. Unlike many other battle royale genre games, COD Blackout uses the first-person-shooter style and includes many characters and weapons to choose from. What makes it different than the other games of the same type is its graphics and Call of Duty playstyle. Seeing the popularity of Mobile battle royale games the company behind COD is bringing the game to smartphones. 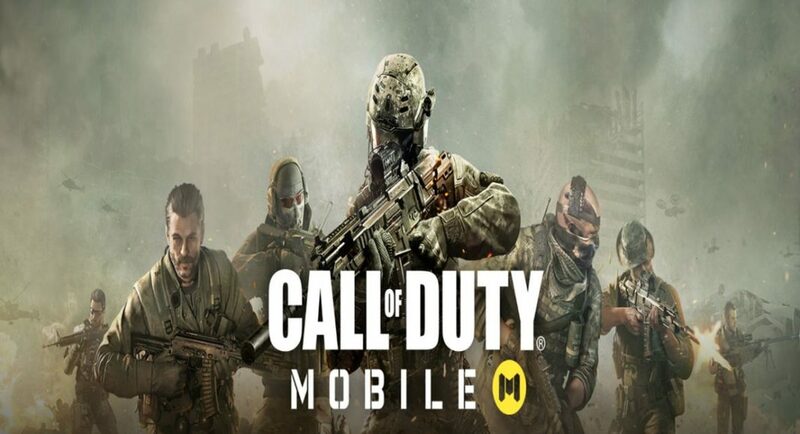 The mobile version of the game is called Call of Duty: Mobile. Not much rocket science there (when deciding the name of the new game). The Call of Duty: Mobile will be very similar to its computer counterparts as it will include many traditional COD maps and game modes. Some of the maps include Nuketown, Crash, Hijacked and they can be played in different modes such as Free for All, Team Deathmatch, Frontline, Search and Destroy modes etc. Just like PUBG the Call of Duty: Mobile will also be free to download and play. However, unlike the PC and the console games, which is made by Activison, the Call of Duty: Mobile too is being developed by Tencent Games subsidiary Timi Studio. Currently the game is still in development, but it is listed on Google Play Store as ‘coming soon’. The interested players can pre-register on the Google Play Store or callofduty.com/mobile to know about the game’s launch date and they might also get an invite for early access of the game. When the game launches, it will be going up against the PUBG Mobile and Fortnite, both of which see a huge number of players. But there are other shooter mobile games that have a huge fan base like Shadowgun, N.O.V.A, Critical Ops etc. The Call of Duty series too has been making games for more than 10 years so it is safe to say that they already have a good fanbase. And seeing the popularity of Mobile gaming amongst youngsters in India like PUBG, Call of Duty: Mobile too might be a big hit. Call of Duty: Mobile is not the first game the company has released on the Mobile platform, as they had released Call of Duty: Zombies for iOS in 2009. And in 2011 they released its successor named Call of Duty: Black Ops – Zombies for both iOS and Android. Have you ever heard of them? Tell us in the comments below or our social channels.